Adding to the unabated haul of spurious milk and milk products is Soya Paneer, a shocking new entrant to the seizure of spurious products. In a raid by Food Safety Team Ludhiana, two wholesale paneer sellers in New Sabzi Mandi, Delhi Road, were found selling paneer at Rs. 200 per kg and sealed soya paneer without any date of manufacture or expiry. The batch number and the address of the manufacturer were also missing on the packets of Soya Paneer. Sardar Paneer House was also found selling soya champ coming from Delhi. 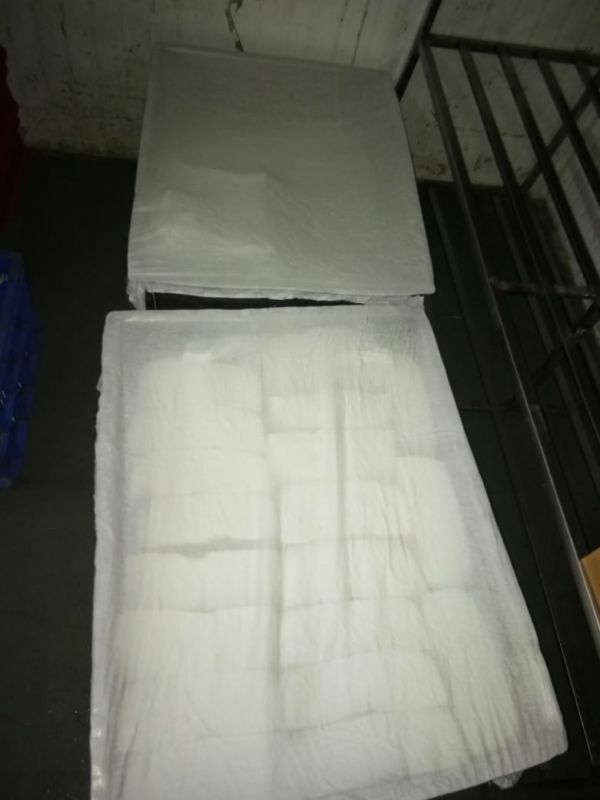 Samples were taken and the entire stock comprising of 70 kg of paneer, 40 packets (each of half kg )of soya paneer and 20 kg soya champ was seized. 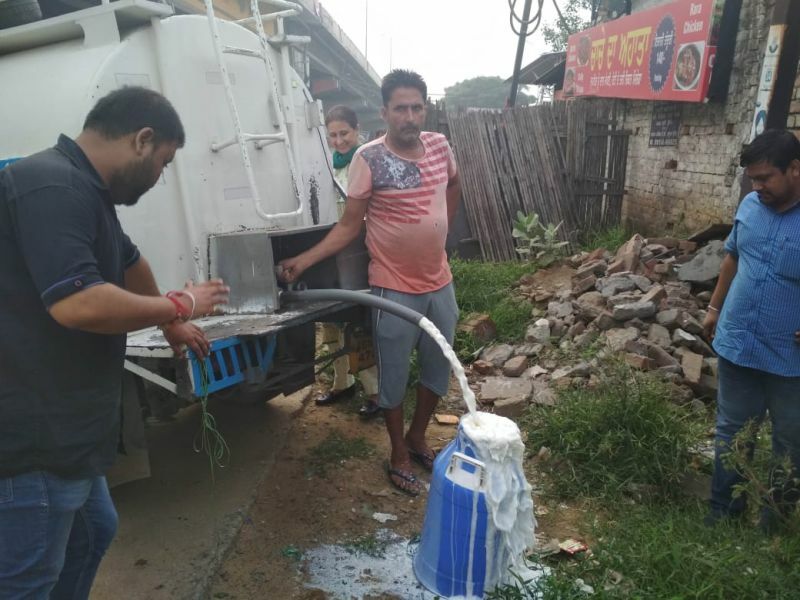 The Ludhiana food safety team also intercepted a vehicle coming from Sangrur having 1050 litres of milk. Milk vendor admitted having added hydrogen peroxide to it. 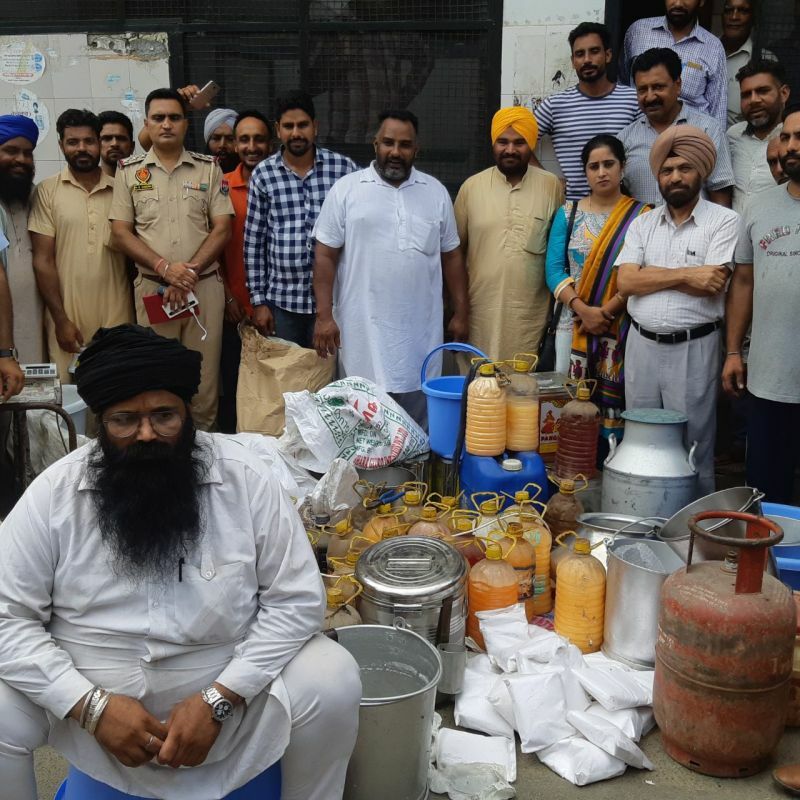 In a raid conducted early morning at around 2:15am at Garg Chilling Center, Goniana Road, Bathinda, 315 kg of suspected paneer and 150 kg of skimmed milk powder was seized by the food safety team. 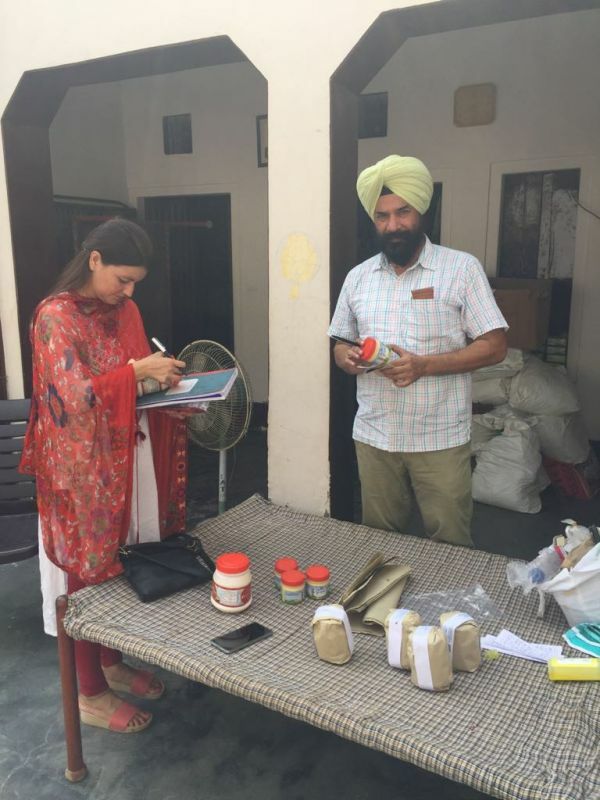 Samples of Paneer, Dahi, skimmed milk powder and milk were taken and sent for analysis. The Patiala team along with dairy development team and the police at 8.00 am raided GSK Milk Chilling Centre at village Dhindsa Kharaud in Nabha tehsil of Patiala. 1200 litres of milk along with 3 bags of suspected material without any label, number or date of manufacture/ expiry was found. 1(5kg)bag of zmax glucose powder, 5empty bags of glucose powder and 6 empty tins of refined oil were also found on the spot. 32 bottles of 5 litre each of chemical without any label and 9 such empty bottles were spotted. 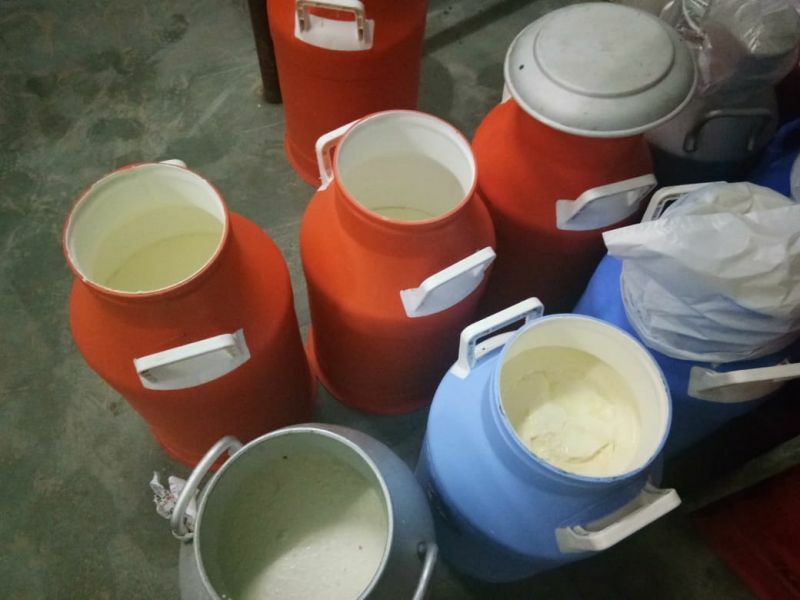 Samples of milk, glucose powder and suspected adulterants were taken. Chemicals and material suspected to be used as adulterant were taken into custody by police. 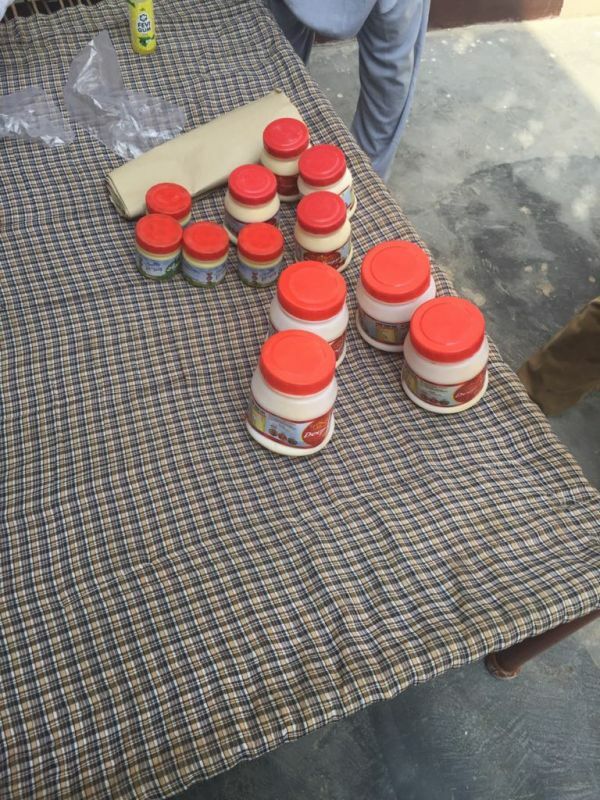 In Fazilka, 80 packets weighing 200 gms each, 32 packets of 500gms each and 15 packets of 1 kg each( total 47 kg) of cooking medium sold in the garb of Desi Ghee were seized from village Himmat pura on Punjab Rajasthan border in Abhor tehsil of district Fazilka. Samples of cooking medium were taken for analysis and the stock was seized.